Bangarang! O Genie! My Genie! The passing of the celebrated comic genius that was Robin Williams is the first time I’ve ever wept over the death of a celebrity. I am not sure about my fellow ESL friends, but growing up overweight in an environment where I was forced to survive using a language I have not the slightest concept of was one of the toughest experiences of my life. 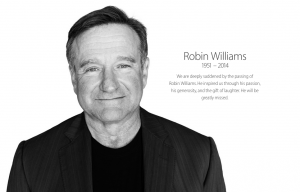 During such a period where I had to learn to verbally and physically defend myself, came Hook, Jack, Jumanji and of course Mrs. Doubtfire, films made for kids and to bring about laughter. To me though, the films provided me with an opportunity to learn the language through laughter and be educated the ideas of strength and persistence; to never give up and to never forget to smile. 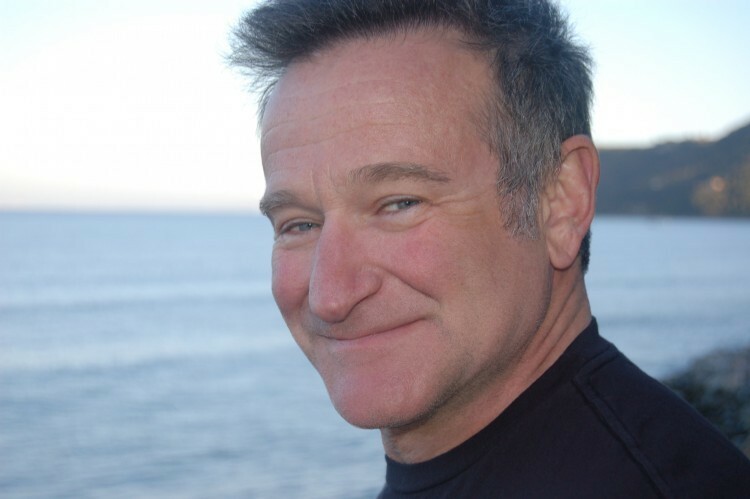 As an adult and actor wanna be, I was introduced to Williams’ dramatic performances in Awakenings, Good Will Hunting and Patch Adams, where his famous titles as the king of improve with a mind that fires ten times faster than us regular folks was all the more complimented by his ability to be a dramatic actor in inspiring roles that discusses the beauty of life. Following my discovery of his HBO specials and the fact that he was the Genie I’ve loved all these years, made me look up to him so much that I tried my best to perform like him, to make myself want to be him. But the most inspiring part of the man, as I’ve came to know more of in the two days since his passing, was how big of a heart he had. One can only imagine the weight on his shoulder, to make the world around him spin and rotate through the power of fun and laughter, but only having himself, the core, to face his personal demons. If regular Joes like myself experience dark and depressing times more than we’d care to admit, one can only imagine the pressure and sadness a sun that burns so vividly bright as yourself endured. Though your passing is not only a great loss to comedy, but to the entire world of man, you are burden free now to enjoy a seat near the front, for a concert which begins at 5 that features Mozart, Elvis and anyone of your choosing. Rest in peace Mr. Robin Williams. I will forever remember how you made me smile; how you taught me that things get better and that it is always good to put on a smile and make people laugh. Bangarang! O Genie! My Genie! You will be greatly missed.